The Melges 14 exudes innovation and excellence in one design sailing. It’s speed, quality, durability, comfort and fun wrapped into one dynamic and modern sailing package. In development for over two years, it offers a fun and exciting upwind and downwind experience when compared to other boats in its size range. Perfect for all ages, it features a large, comfortable open cockpit — so no bailing. 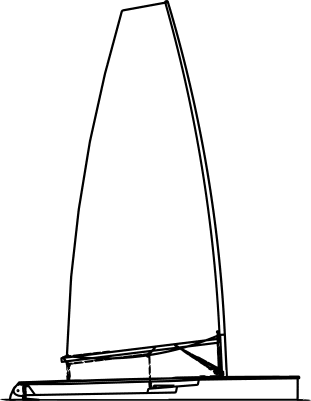 An ultra-cool carbon mast and boom complements its modern, yet flexible sail plan (full or mid-range). It’s a fantastic beach boat — a fun, family-style sailboat or a one-design racing platform.